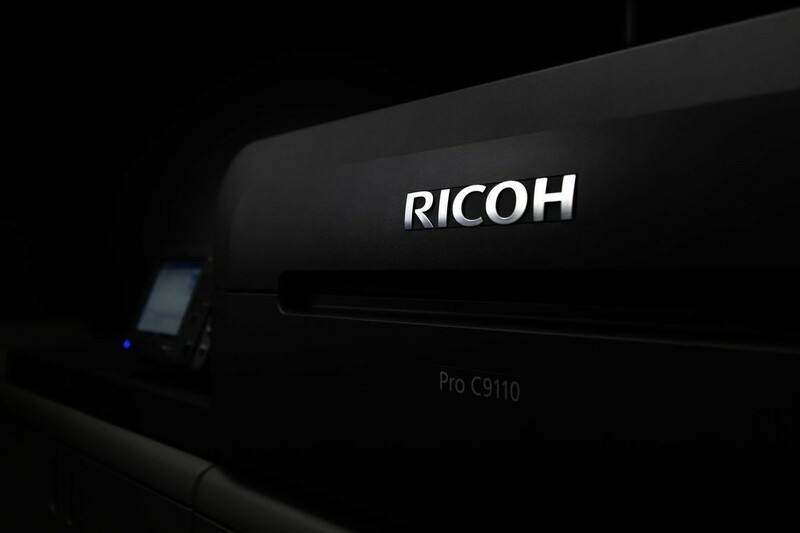 Meet our new RICOH Pro C9110 digital printing press! As part of our investment in to state-of-the-art printing tooling, we’ve just received our new RICOH Pro C9110 printer here in Manhattan! 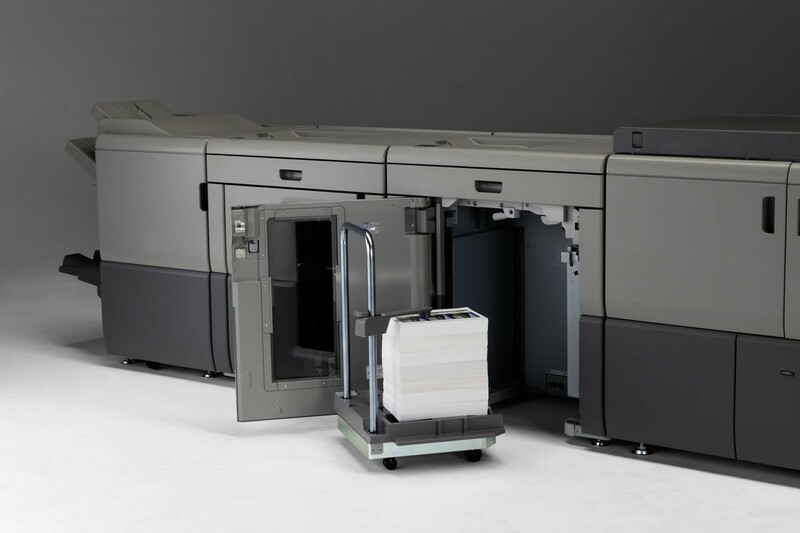 This digital printing press has just been released by RICOH USA and boasts some incredible specs, blazing fast printing speeds and some of the highest quality output available from a digital printing press. What it means for our customers is we can provide exactly what you’ve been asking for – faster turnaround times with more customizations of your printing products, which allows us to print higher quality work at better prices for you. 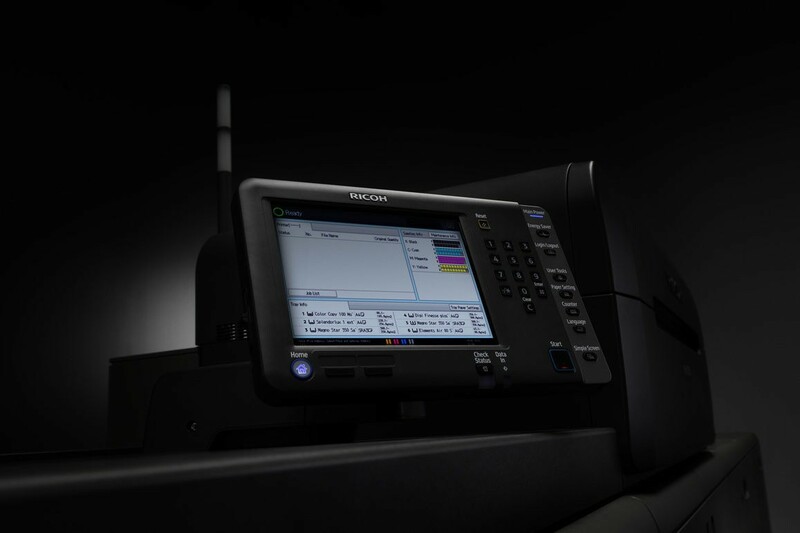 In today’s printing world, fast delivery times are paramount but the quality still needs to be high. The RICOH Pro C9110 has a much broader range of capabilities than competitor digital printing presses on the market, with superior ink toner transfer which makes flyers, postcards and direct mail come out amazing. Just how fast is this machine? Full color, 1200×4800 dpi at VCSEL image quality with an output of 130 pages per minute (ppm). 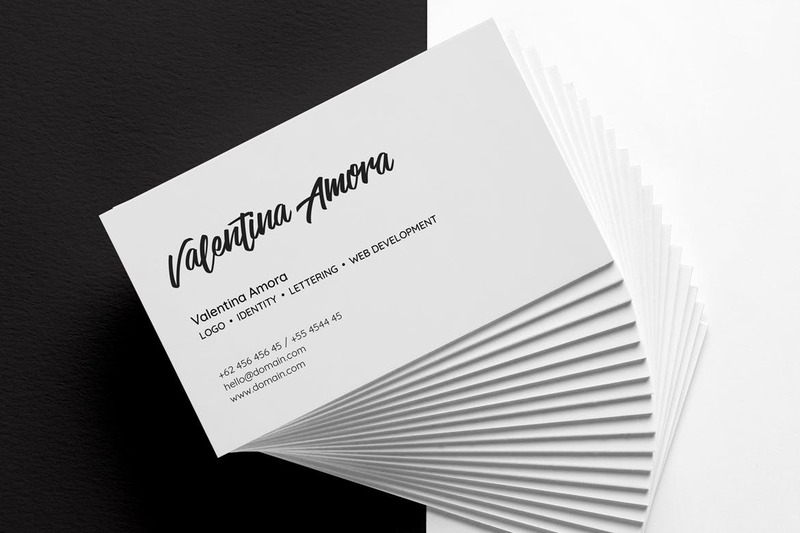 Even on paper thicknesses up to 400gsm in either simplex or duplex printing. That’s fast! Overall it will allow us to produce more high quality documents at much faster output speeds, helping us get your printing jobs printed faster. Traditionally, in large printing runs that require high precision, offset printing presses are used as they have the ability to produce very high quality printing in large print runs. Offset printers do have a large setup process however (which puts the costs up for small to medium print runs). Digital printing has very minimal setup procedures, so machines like this RICOH Pro C9110 have changed the game for digital printing. This is all part of our plan to help our customers print more, print faster and print at the highest quality. Come and see our team at Printing New York today to see how we can help your printing project shine.